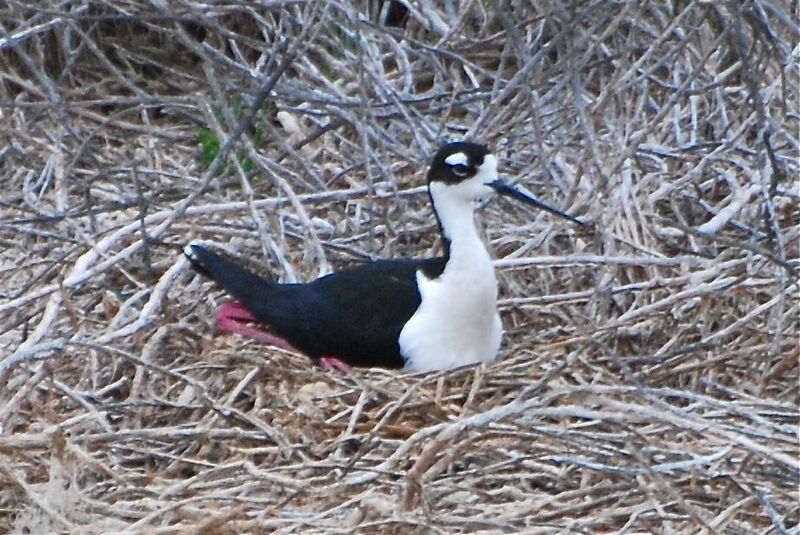 Stilt on nest: Amazing how those legs fold up! 2 Responses to Stilt on nest: Amazing how those legs fold up! Have you heard, black- necked stilts are very witty. "Whit, whit, whit" Are they chatty at the nest, too?Very roughly, where abouts is this nesting b-n s?